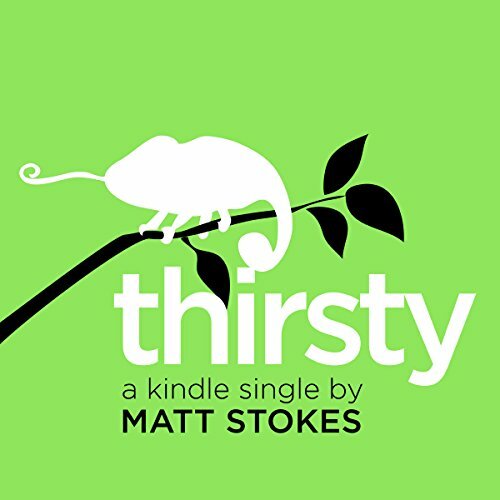 Showing results by author "Matt Stokes"
"Even before the apocalypse, Jo had found online dating to be stressful, frustrating, and a poor return on her time invested. The apocalypse had made things arguably even worse." After meteor showers kill 90% of the world's population, America is ruled by a benign military dictatorship intent on rebuilding the economy. A crucial element of its plan is bringing back the Internet, which Jo, a 27-year-old woman who was in a medically induced coma during much of the meteor showers, is excited to use to meet people in the new, sparsely populated world.